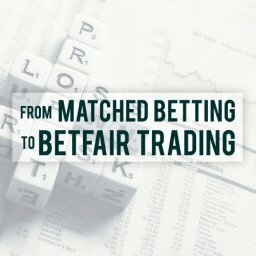 I’ve made a new odds matching system for tennis. 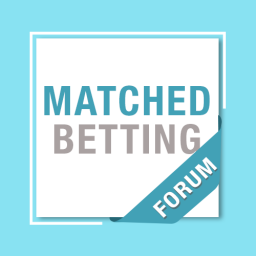 The major problem matched betting on tennis is bookmakers often have different rules. 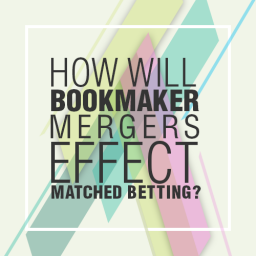 If you bet with 2 different bookies that don’t have the same rules and a player retires, you could end up losing both bets! 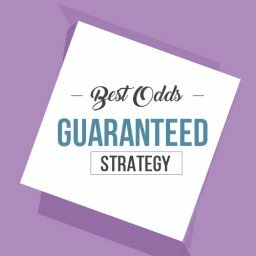 Previously I’ve written a blog on the Importance of understanding tennis betting rules. 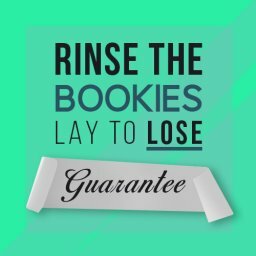 This includes a list of retirement rules for all bookies. 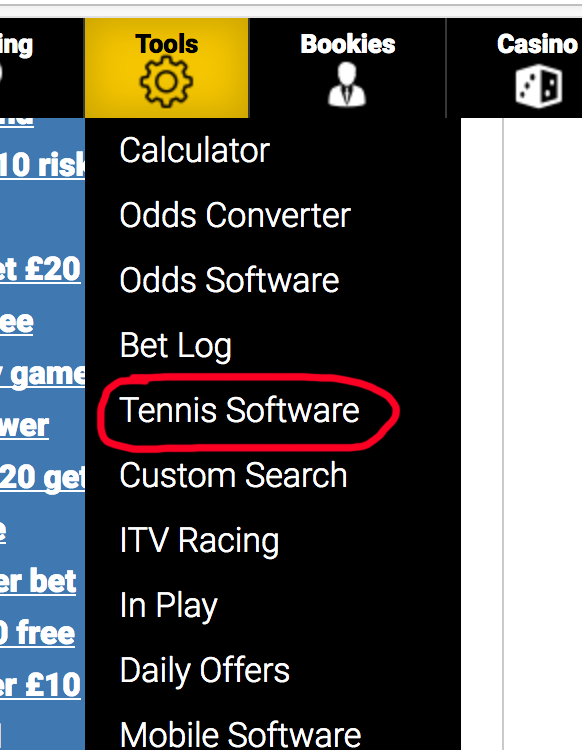 The new tennis software only matches bookmakers with the same odds so there is no danger of losing money. 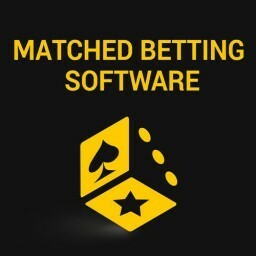 It includes both dutching & back / lay bets on the same software sorted by rating. 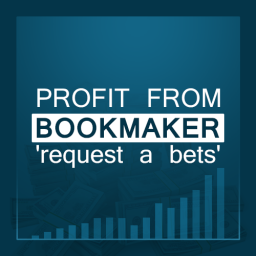 The software auto refreshes once per minute to deliver you the latest odds. 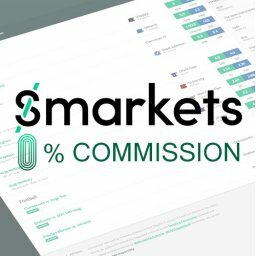 This is not arbitrage software. 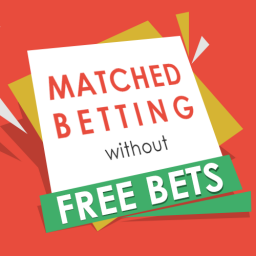 It’s for finding close odds matches when doing tennis matched betting offers. Some bookmakers only do offers on mens tennis e.g. 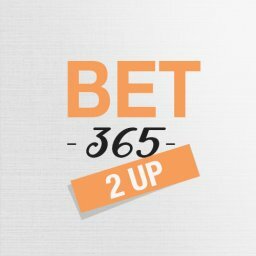 Bet 365 2Up offer. 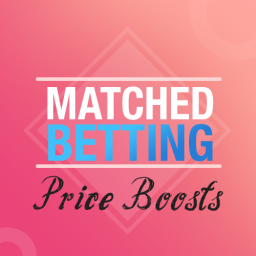 I’ve added the option under filter 1 to sort the odds between mens &/or womens bets. Simply select the option you want and then click the green apply button. You can select the software from the drop down menu “tools”. Scroll down to the option Tennis software. 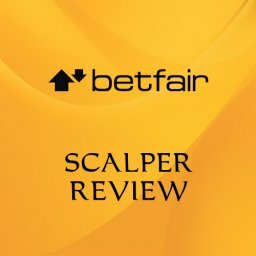 Please note the software will only be showing events whilst there are tennis betting offers on. 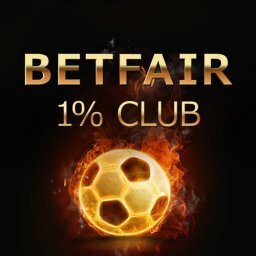 If there are no tennis offers then the software and menu option will be removed until the next lot of bonuses are available. 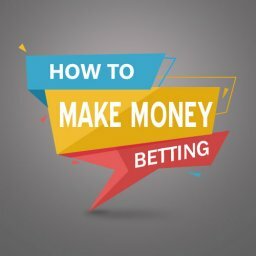 The reason for that is nobody searches for bets when there are no offers. 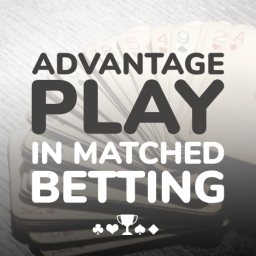 A smart way to use the software is combining bookmakers who both have offers. 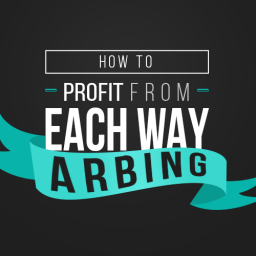 Check the Profit Maximiser calendar to see the available tennis bonuses. 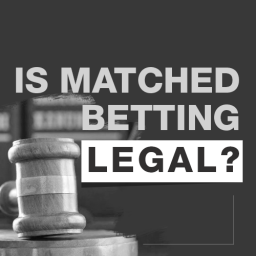 Then check the software and see if there are any close odds matches. 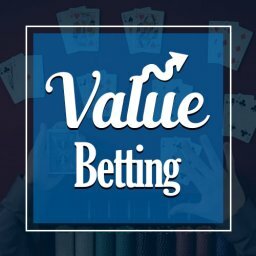 Good example I showed in the video was Boyle Sports & 188 Bet. Both have offers on Wimbledon and the odds were close meaning it’s a good value. You are killing 2 birds with one stone. 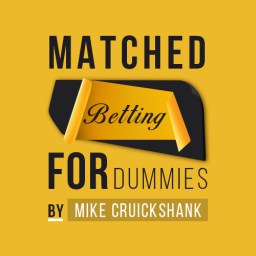 The software only shows bets with bookmakers that have the same rules so you won’t lose money due to retirements. 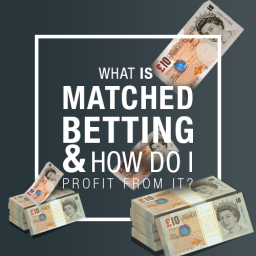 This is for all users who have a Profit Maximiser Matched Betting Software subscription. 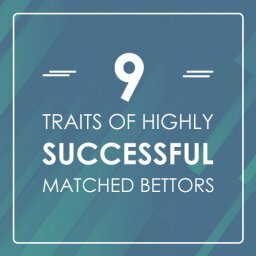 If you don’t have one and would like access to the software, click here for a 30 day trial. Post any feedback in the comment section below and enjoy! 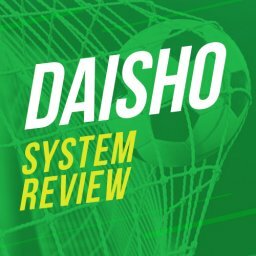 Nice new software as usual.